This is not your average newsletter. 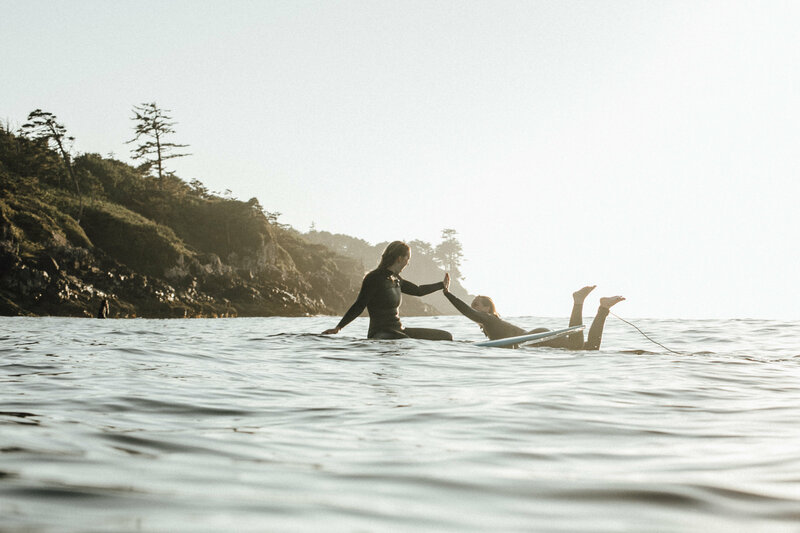 Be a part of the Tofino surf community from wherever you are! From surf reports to local tips and tricks, discounts to exclusive sales, we'll keep you in the loop.